Patience has never been my virtue. I tap my feet waiting in line, traffic is a nightmare and “take the long way home” never made sense to me. In business, I never thought this was an issue. Getting the task done as quickly as possible was always something I was praised for, when I was someone else’s employee. Now that I’m managing people, this lack of patience may be my downfall. 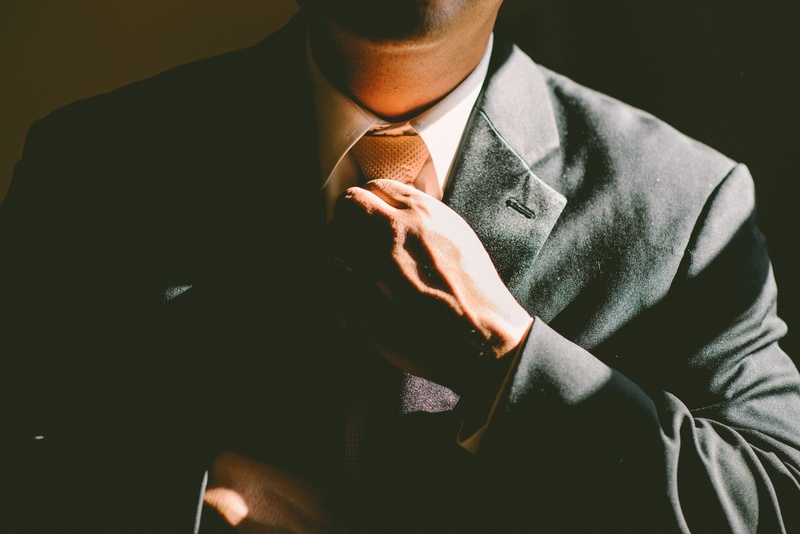 Without even realizing it, most leaders do and say things that create ineffective employees. 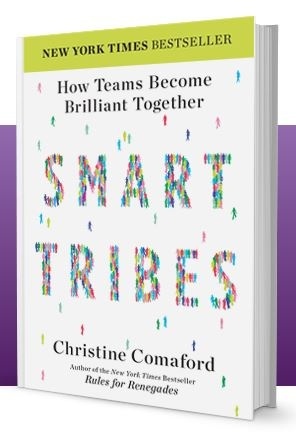 Christine Comaford, author of SmartTribes: How Teams Become Brilliant Together says even good leaders unconsciously strike fear in the hearts of their work force. Just like the garden, no one wants critters. But, I get the feeling my lack of patience is creating this mental state. Continue to reading to learn how to practice patience and put people first. Think of that one friend, coworker or client who knows just the right thing to do to get under your skin. You have probably found yourself complaining about this person once or twice. It’s easy to complain about negative habits, especially when you are repeatedly exposed to them on a weekly or daily basis in the workplace. Next time a negative trait in the workplace presents itself, challenge yourself to spin it into something positive. We are PR pros after all. With that kind of attitude, you’ll definitely be more successful and also find yourself feeling happier. Continue reading to learn how to transform negative habits into positive thoughts. We get it. 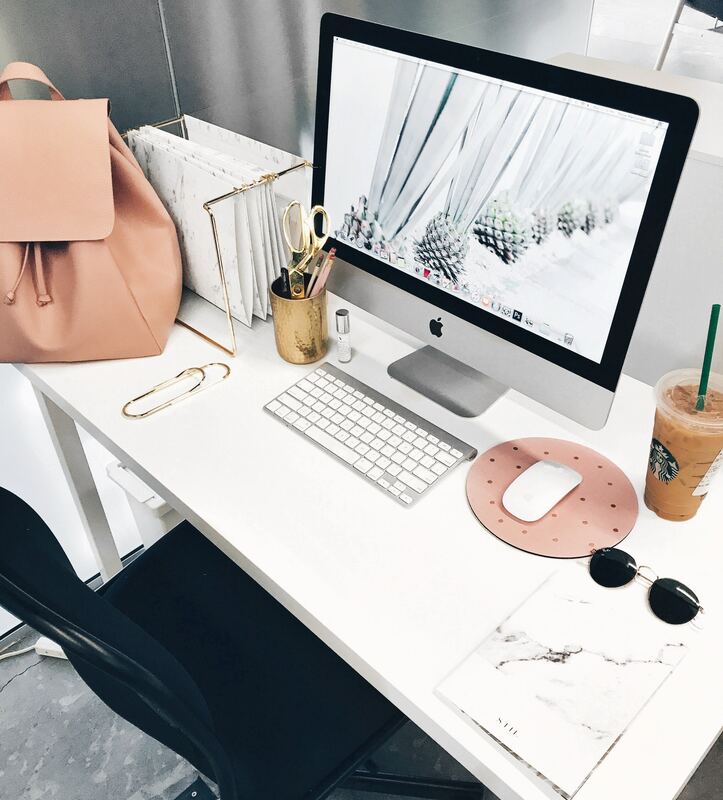 Phone interviews are tricky, but they’re also an unavoidable reality when it comes to finding a job or internship. At Garden Media, we screen every intern candidate with a phone interview first. This ensures we’re bringing in the right people for the job and, most importantly, not wasting anyone’s time. As the intern supervisor, I’ve conducted a fair share of phone interviews. I am here to tell you there are specific things that make one candidate stand out from the others. 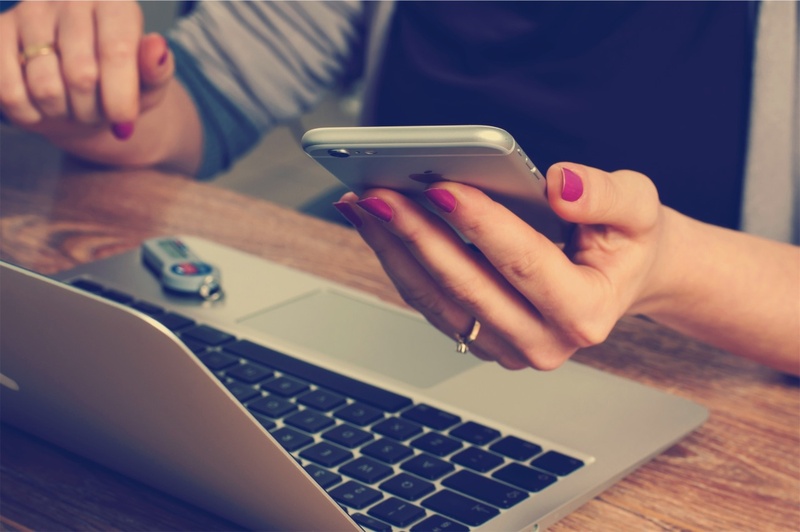 Continue reading for tips on how to nail a phone interview.